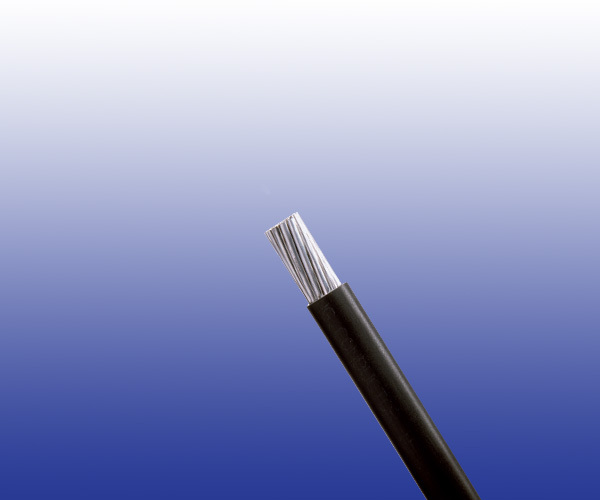 The cables are designed for use in switch cabinets, wiring of devices, trains and buses as well as in dry rooms. Conductors Flexible tinned copper to IEC 60228 class 5. Outer sheath PCP type 5GM3.